I am a crazy cat lady – and I am not afraid to admit it worldwide! 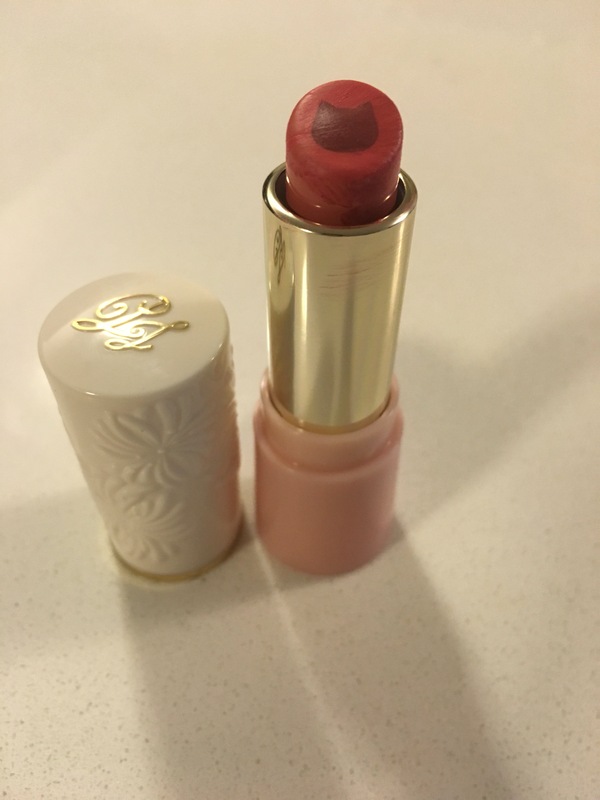 So when I saw that there was cat shaped lipstick by Paul & Joe, I couldn’t help myself but grab it. I mean who doesn’t want lipstick in the shape of a cat? 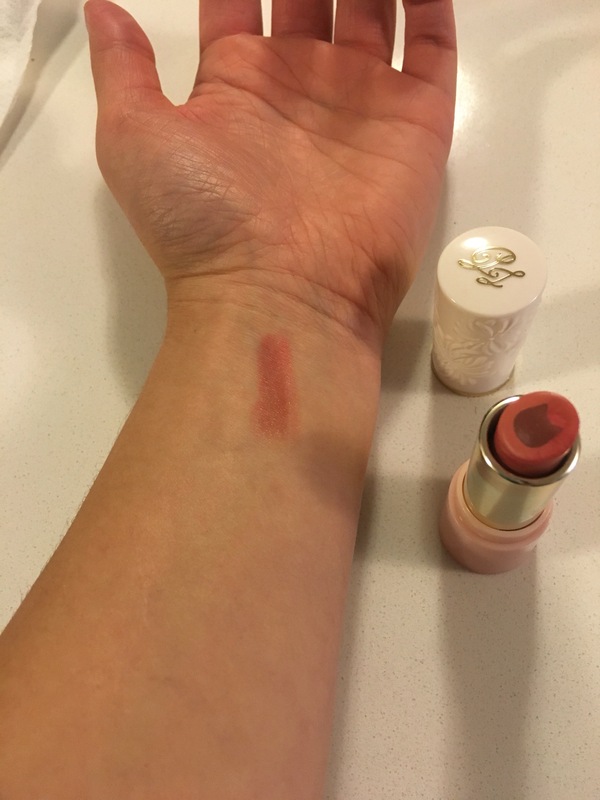 I’m afraid to say that this isn’t a very good lipstick. 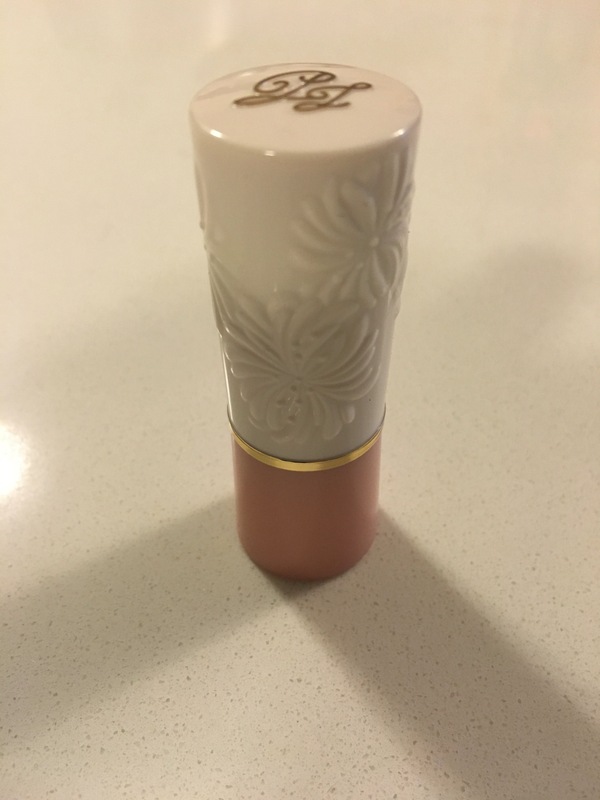 It is moisturizing but it isn’t rich in colour and doesn’t seem to last very long. I was a bit disappointed. To get the best effects I find I need a really good lipliner (I use Makeup Forever’s aqua lip). As much as I am disappointed about the quality of the kitty lipstick I still love packaging. It’s so cute !! This entry was posted in Beauty and tagged beauty, cats, cosmetics, lip colour, Lipstick, make up by maldham. Bookmark the permalink. A thx for the review…. You are definitely a kitty girl!! !